This is the perfect go-to reference book for children ages five and up, with 1,000 entries and a picture for every word, making it a fantastic addition to any child's library. With 1,000 word entries and supporting images, My First Dictionary features nouns, verbs, and adjectives that are most commonly encountered by young children, and definitions that give the word's primary meaning in terms of a child's experience. 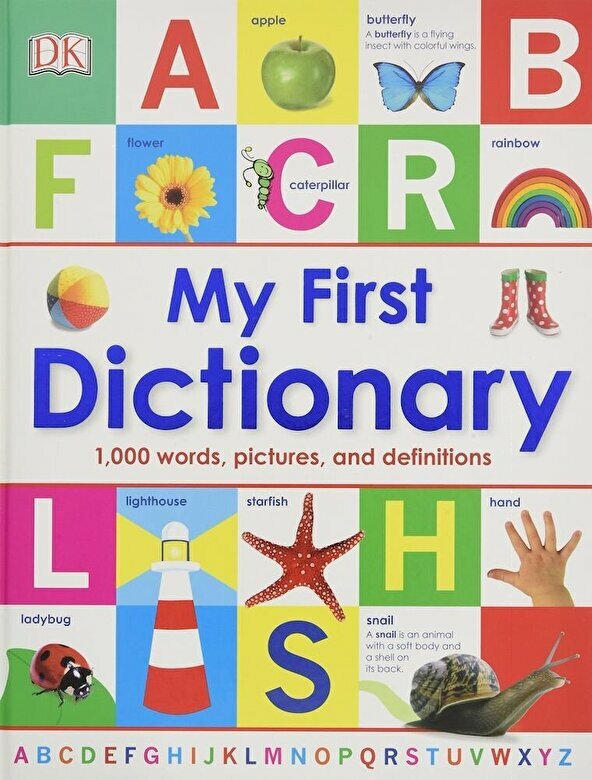 Each entry in this updated edition has been checked to ensure it is current, and new words and pictures have been added to make sure this reference is relevant for today's kids.